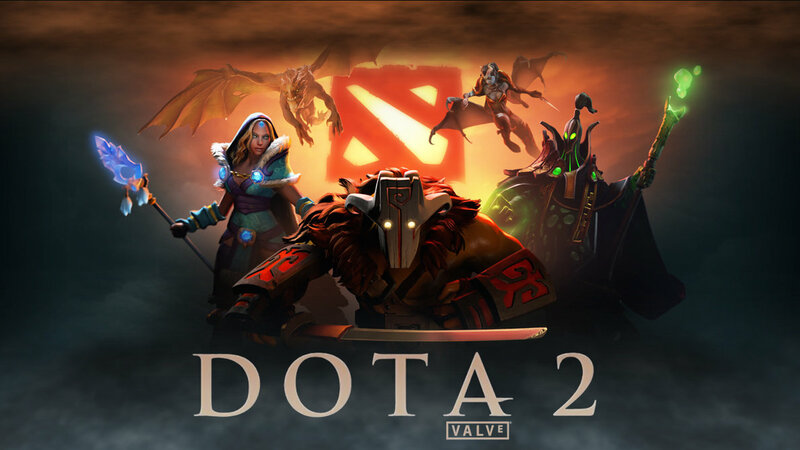 Dota 2 Featured in CNN, eSports Going Mainstream? Did Tyga Give Kylie Jenner Blac Chyna's Old Car? 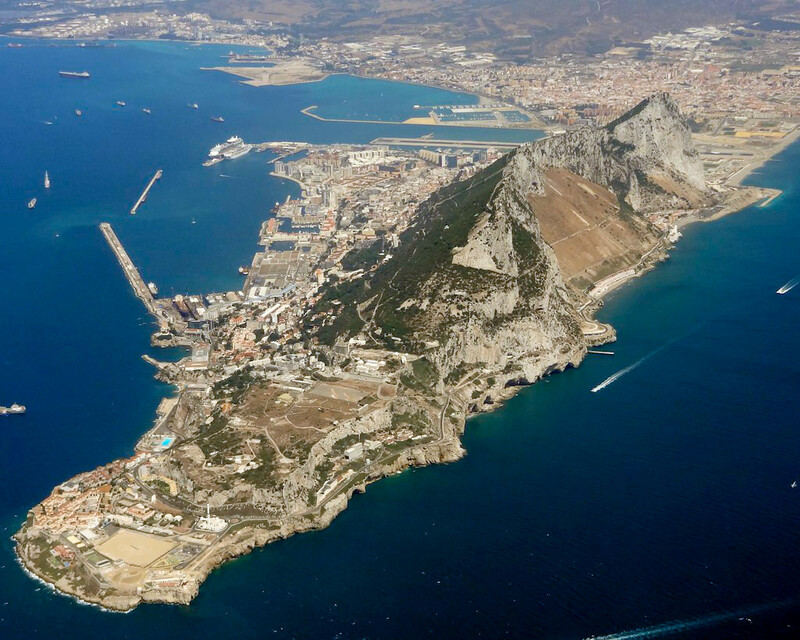 Bernie Sanders: Some of Clinton criticism is "sexist"
Gibraltar have put in a bid to host the 2019 Island Games. Forlán: "Es un sueño jugar la Libertadores"